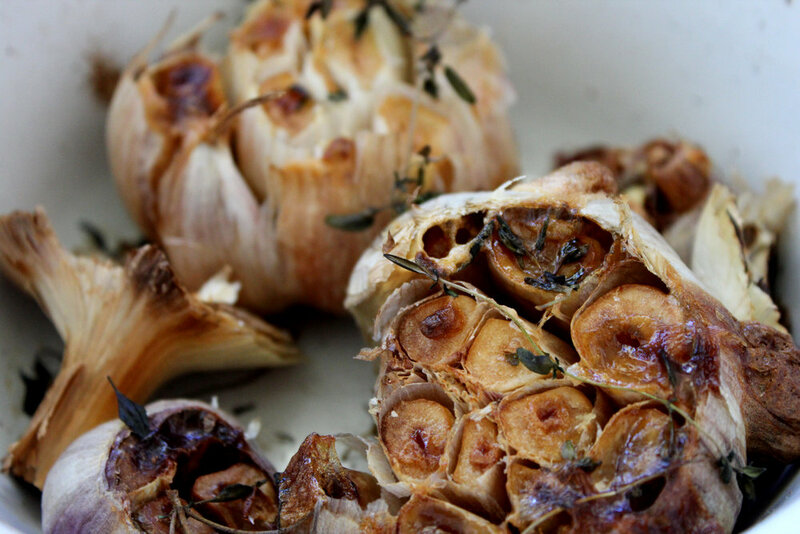 Medicinal benefits of the herb everyone loves, 'garlic. 'Garlic is one of the most valuable foods on the planet. Garlic is used for culinary and medicinal purposes. This herb is in the same family as leeks and onions called Alliaceae. it grows underground and sends up green shoots. It is also known as the 'stinking rose'.The active component in garlic is the sulfur compound called Allicin. This chemical is produced when garlic is chewed, chopped or crushed, this is where the strong smell comes from.Allicin is quite powerful as an antibiotic and a potent agent that helps the body to inhibit the ability of germs to grow and reproduce. This chemical increases insulin secretion and slows down the glycation process, which occurs when blood sugar increase, making it suitable for diabetics. Garlic possess anti-fungal, antibacterial and anti viral properties, protecting the body from attack of bacteria and viruses, making it the perfect herb to use throughout winter. Garlic also protects the body from yeast, fungi and worms.Not only does this herb boost the immune system it promotes heart health with antioxidant properties and helps maintain healthy blood circulation. Garlic has been known to lower blood cholesterol levels and prevents the formation of blood clots in the body.Garlic activates the liver enzymes and helps the body get rid of unwanted toxins. The liver needs sulphur to detoxify the body from chemicals and toxins and since garlic is a rich source of sulphur it makes it the perfect herb for liver health.Eating some garlic everyday can benefit you by helping to protect, as well as boost, your health. Preheat the oven to 180 CSlice the tops off the garlic bulbs, so that the flesh is exposed. Place in a small baking tray, and drizzle with 2 tbsp of the olive oil. Sprinkle with a pinch of sea salt, then lay the thyme on top.Bake in the oven for 45 minutes or until the cloves are soft and fragrant. Leave to cool.Squeeze the garlic cloves out of the papery skin, then transfer to a food processor.Add the remaining 2 tbsp olive oil, chickpeas, lemon juice, tahini, and a pinch of salt and pepper. Process until smooth.Serve sprinkled with the parsley and drizzle with more olive oil if desired. * Makes a medium jar full and keps in the fridge for a week.